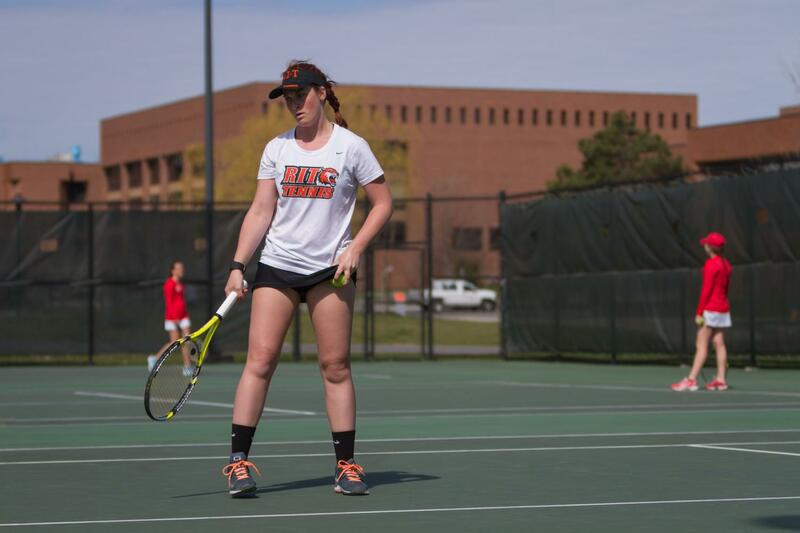 Coach Zach Remis and his athletes have been hard at work bringing the RIT tennis team to the next level and are very hopeful for what future seasons could have in store. Undoubtedly, this is a very exciting time of growth for the tennis teams. Go Tigers!